Crate Digga HasH: Vinyl Vybz with DJ HasH (11-23-10)! 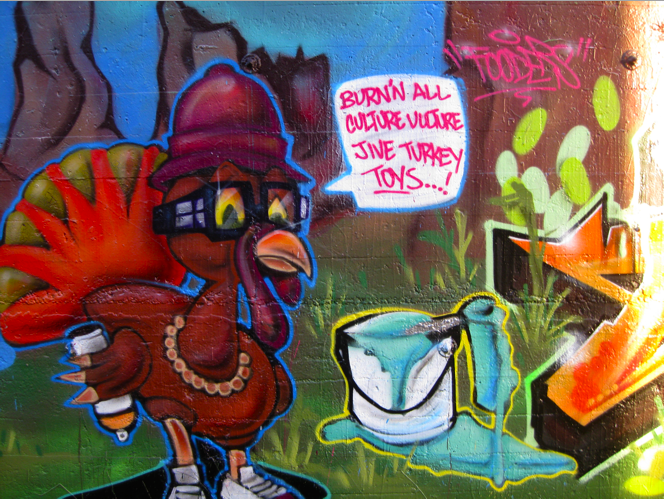 Thanksgiving Holiday DOPENESS!!! Vinyl Vybz with DJ HasH (11-23-10)! 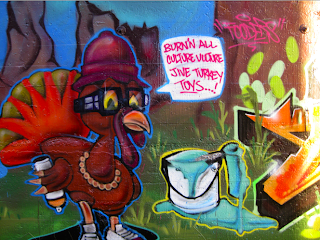 Thanksgiving Holiday DOPENESS!!! What’s up music heads WORLDWIDE! Welcome to another weekly edition of Vinyl Vybz with DJ HasH! As the Thanksgiving holiday approaches tomorrow I’m thankful for MANY things. One is the fact that I have an outlet through www.playvybz.com to provide dope music on a weekly basis to like-minded music lovers like yourself. I’m also thankful for my listeners, supporters, EVERYONE basically who holds me down every week in any way, shape or form. I consider you fam and I’m very thankful! This weeks show has more of what you expect from me every week. If you want a 2 hour escape from the monotony of commercial radio…I GOT YOU! Just check the playlist below to see how I got down. I played a variety of gems. NO DOUBT! 1nce again thank you for checking out this weeks Vinyl Vybz. And I hope that everyone has a GREAT Thanksgiving!